Impact 100 Metro Detroit is one of the generous grant-makers who are helping make our dream of a forever home for Maggie's Wigs 4 Kids of Michigan a reality. They have invited our Founder & CEO Maggie Varney to participate in a TV interview to raise awareness of our program on Birmingham-Bloomfield TV on Friday, January 25, 2019. 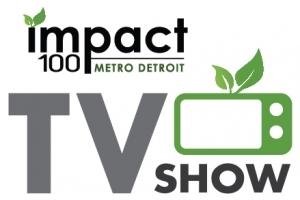 Impact100 Metro Detroit 'Wigs 4 Kids' from Bloomfield Township 2 on Vimeo.